We offer 3 simple wedding packages…a beach wedding…a garden wedding…a boat wedding and lots of helpful advice. Contact Colleen at A Simple Wedding 305-292-3195. 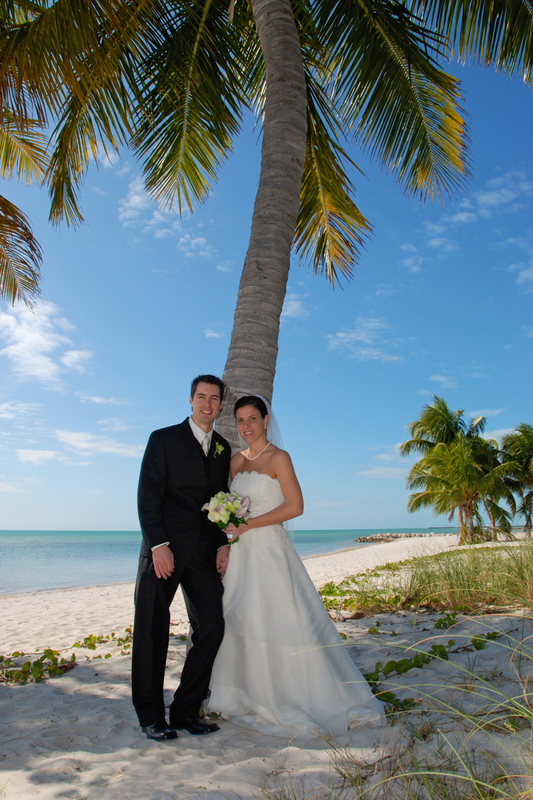 This is our most popular package and a great way to get married in Key West. Stand with your toes in the sand or your feet in the surf. Casual and stress free. Thinking of Eloping to Key West? We can plan your simple wedding in very little time! 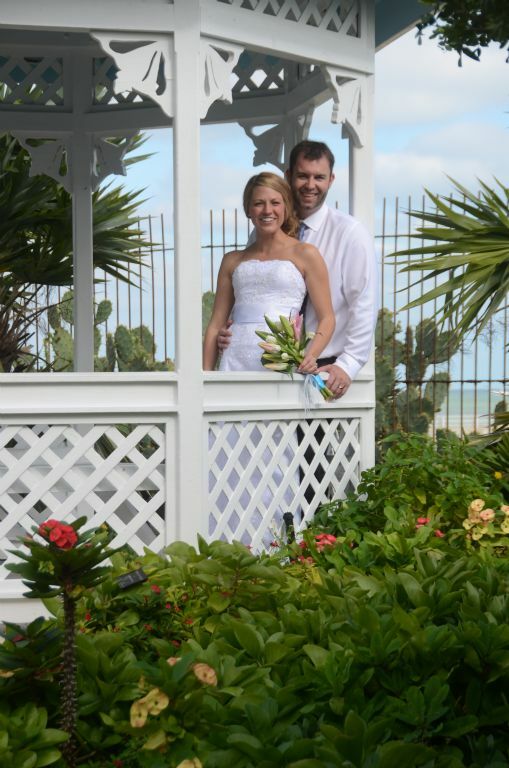 There are many historic locations in Key West for your wedding. Our favorite is the Key West Garden Club at West Martello Fort. Site fees are not included in package. Nothing is more romantic than sailing into the sunset as you say, “I do”. and the best view of the Key West sunset. Includes ceremony, flowers and photography. Boat charter fee is additional.